Sikkim has not only been blessed by nature with beautiful landscapes but also with different types of flora and fauna, some of which are of rare species. If we talk about flora, Sikkim is a home for different kinds of flowering plants, which are often exported throughout the world. 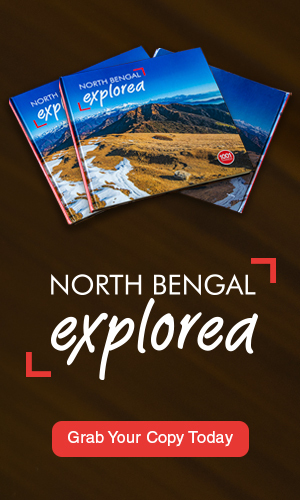 In fact, the geographical positioning of the state has gifted it a repository of over 5000 species of flowering plants. Sikkim has a rich heritage of different kinds of flowers which include poppies, gentians and primulas, the real treasures are the orchids and rhododendrons. Of the 5000 species of orchids known in the world, 600 can be found in Sikkim alone, along with 30 species of rhododendron. The climatic condition is favourable for horticulture and it has been flourishing, benefitting those who are involved in the business. 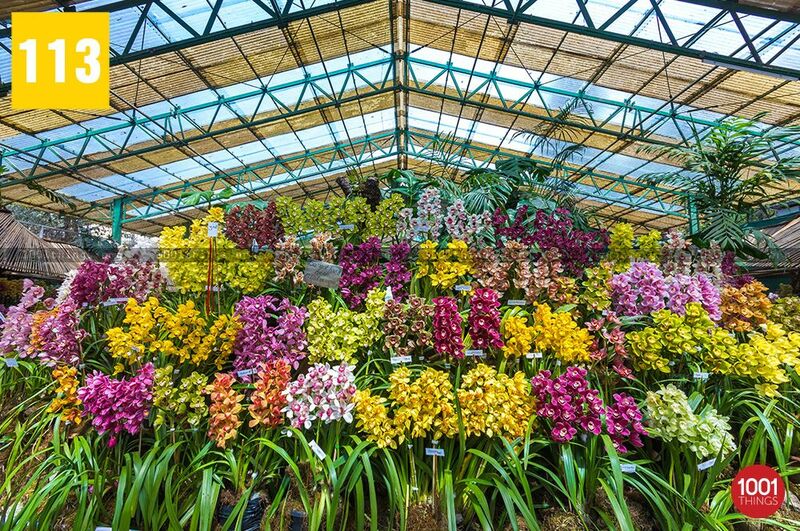 As we know that orchid has a huge demand in the flower market which makes the growers to plant more varieties of orchids. Not only orchids but other decorative plants also find a good demand in the market. 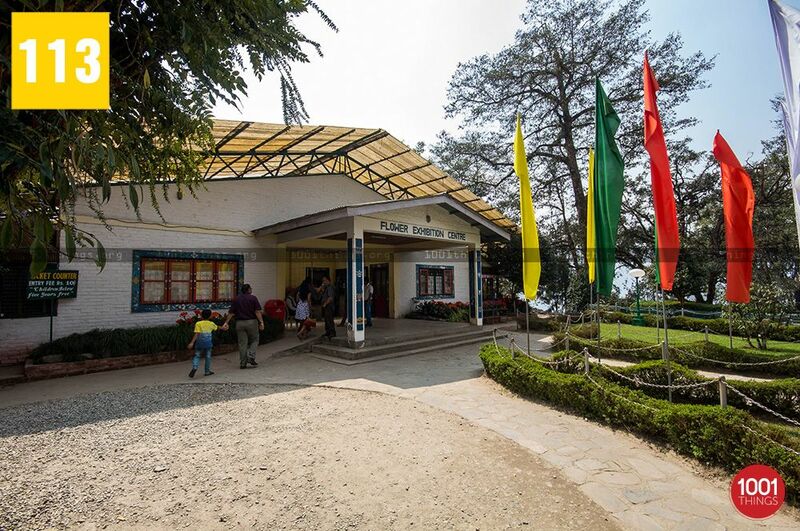 To display the flowers from the different parts of Sikkim under one roof, the Flower Exhibition Centre has been established in the capital, Gangtok. It is situated just below Ridge park and adjacent to the White Memorial Hall which is in the walking distance from the famous M.G Marg. It is a paradise for those who loves flowers. The flowers are on display throughout the year but the best time is during the annual flower show which is held during the months of April and may. The management gathers and showcases fresh varieties of orchids and other flowers from around the state. 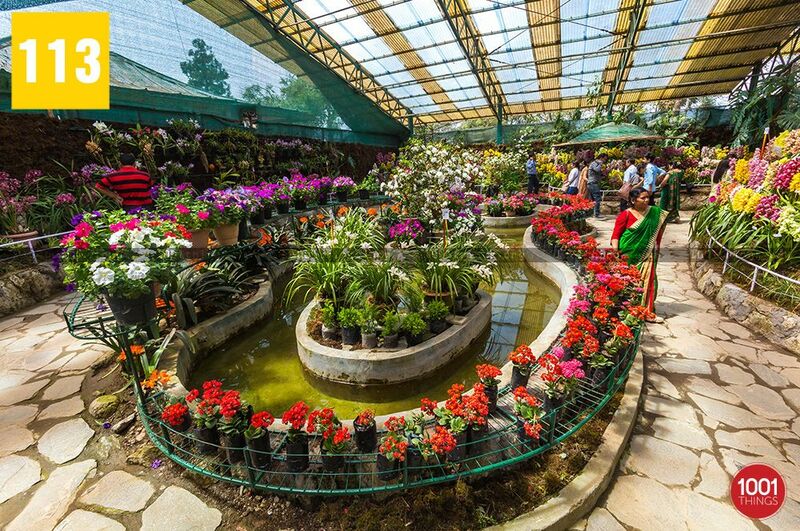 The Government of Sikkim invites participants not only from the state but from neighbouring states as well to participate in the annual flower show contest. The centre is moderate sized tropical greenhouse full of exotic plants, including several species of orchids, anthurium and lilium. 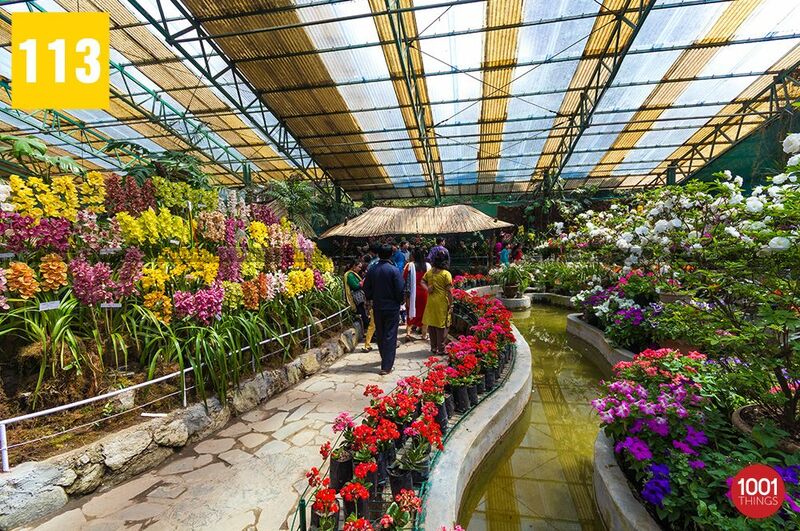 The visitors are easily amused when they find themselves surrounded by different varieties of colourful flowers, the fragrance of flowers fills the whole of the centre making it a very refreshing place to be. Some visitors spends hours here, just gazing at the flowers. 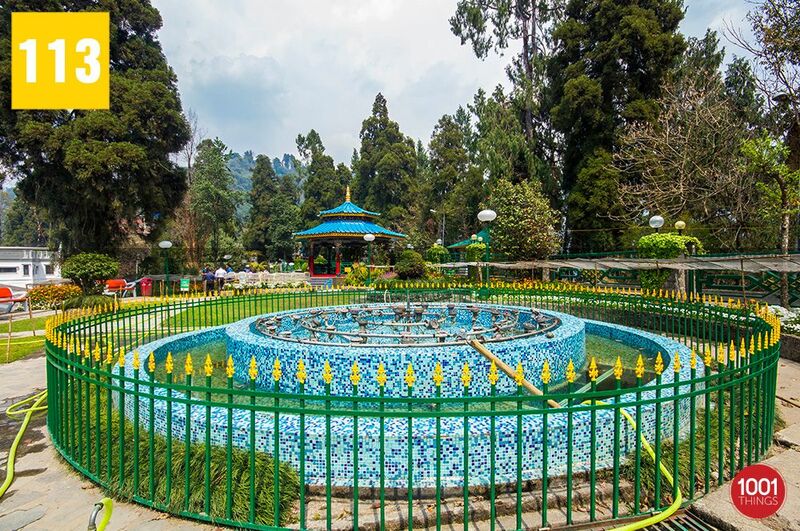 There is a small artificial water pond in the centre and a small bridge over it, where tourists are seen taking photographs of one another enjoying the ambience of the place.